I was invited by Singapore School of Meditation and Yoga ( SSMY ) weeks back. I had an amazing time there and it was a great eye opener for me! Japadas Bismark, the founder, who has dedicated his whole life in learning and teaching meditation taught us personally. After an hour of meditation followed by asana (a type of yoga), I felt really relax and the sensation flows through not only my body but my mind too! 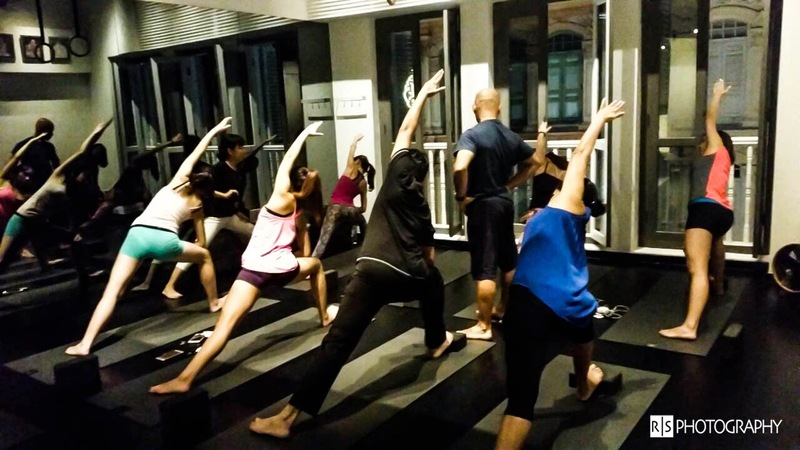 I feel that most yoga studios in Singapore are quite commercialised unlike SSMY. 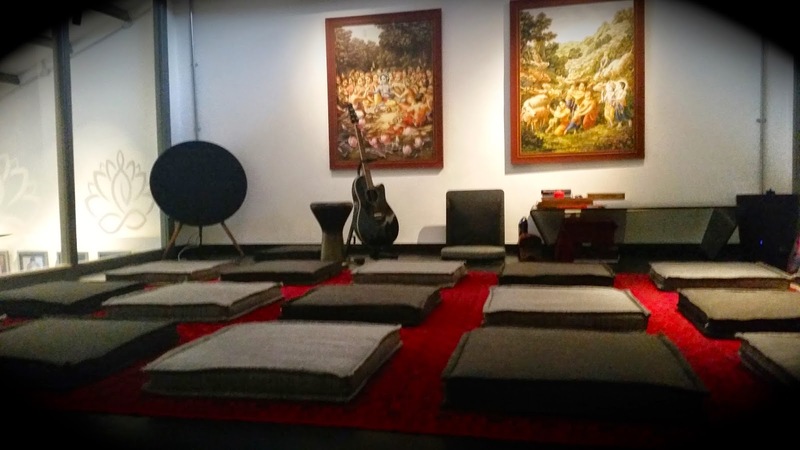 I have been to several yoga places before but they did not give me the same vibe like how the SSMY does. 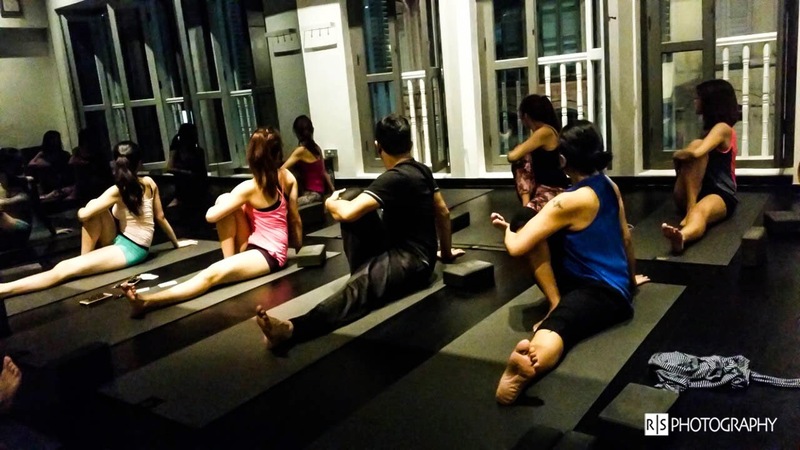 SSMY are not pushy like other studios and they still uphold the old ancient culture of yoga. 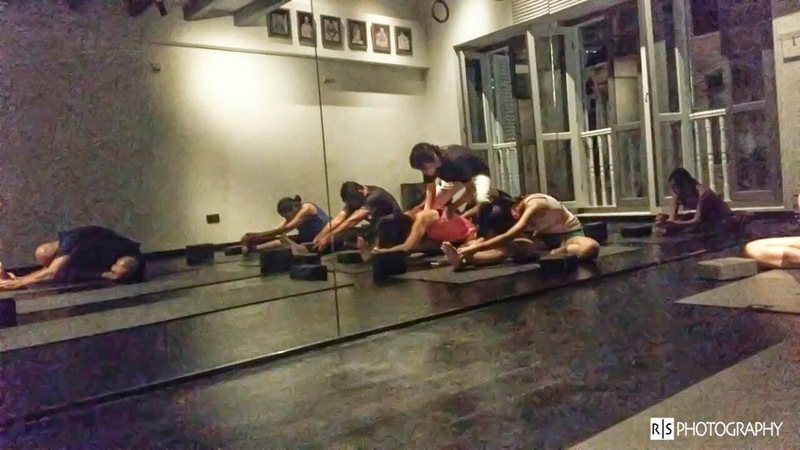 Through SSMY, they taught me the true meaning behind meditation and yoga. It is to cleanse our body and our thoughts. I guess the commercialised world has thrown away the spiritual benefits of yoga. Nowadays, people seldom go for meditation but here are some reasons to why you should go for it! Singapore School of Meditation & Yoga was launched just this year and it is dedicated to improve the well-being of every individuals through its teaching of Bhakti yoga. They teach the real meaning and the highest form of yoga and that is called Bhakti Yoga. 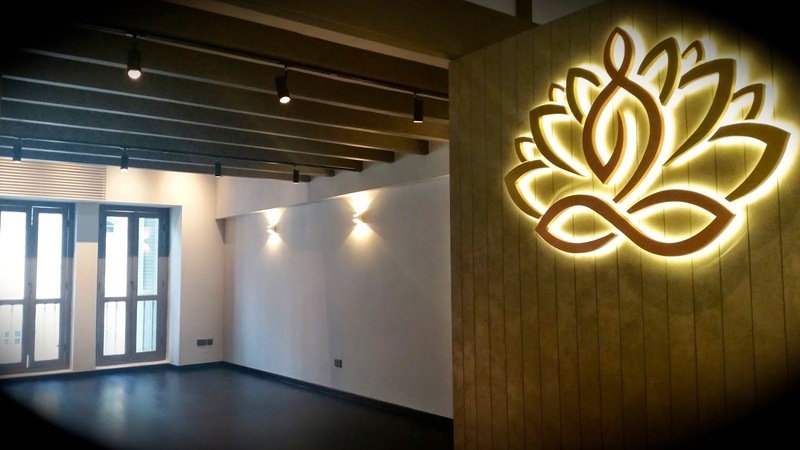 Their purpose of actually opening this studio is not to earn money, but to impart knowledge and culture, reinforcing the true meaning behind yoga and the ancient wisdom behind it that has unfortunately been lost as years goes by. 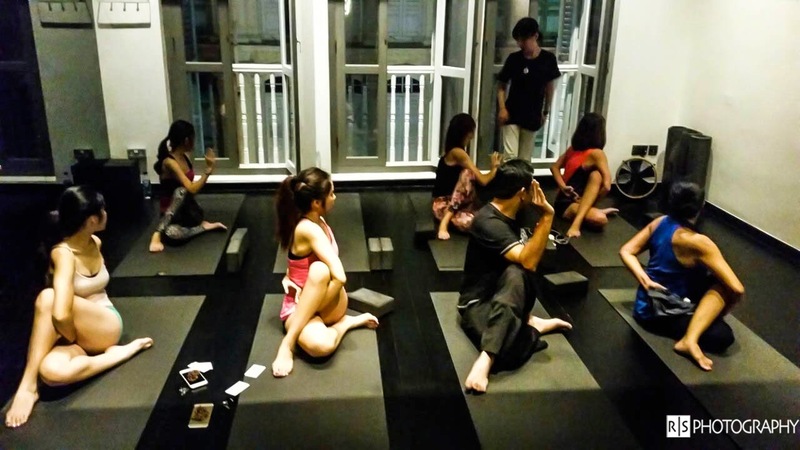 The Singapore School of Meditation and Yoga is now offering FREE Meditation classes every Monday at 7pm. For more enquiries on other classes and workshops and the fees, do head down to their Facebook page!